Congratulations on taking the next step in your self-worth journey! Take a look at your resources below. 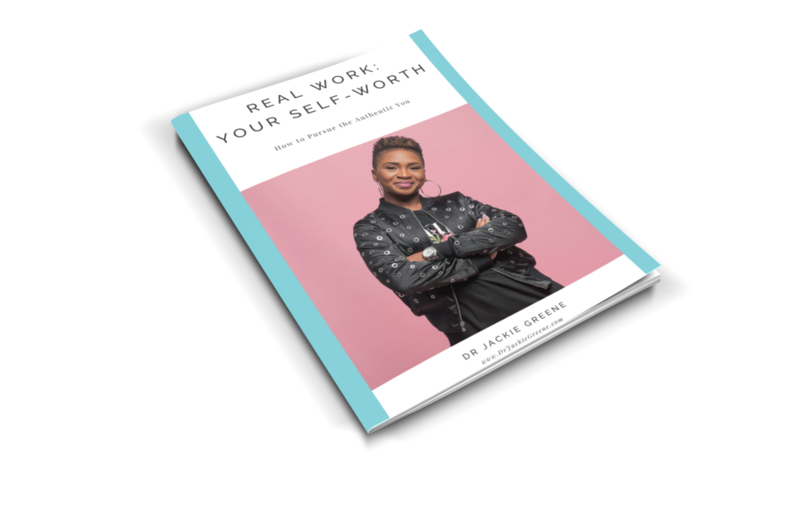 CLICK HERE TO DOWNLOAD YOUR REAL WORK: SELF-ESTEEM EBOOK! You can also "Right Click" and choose save as.